ARCore technology in action. 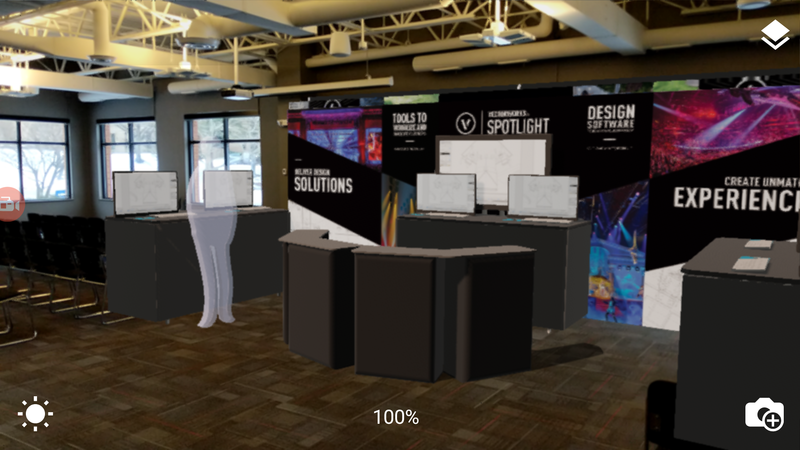 Image courtesy of Vectorworks, Inc. The announcement comes after we introduced the availability of Apple’s ARKit technology on iOS devices and shows our continued commitment to adopting AR. 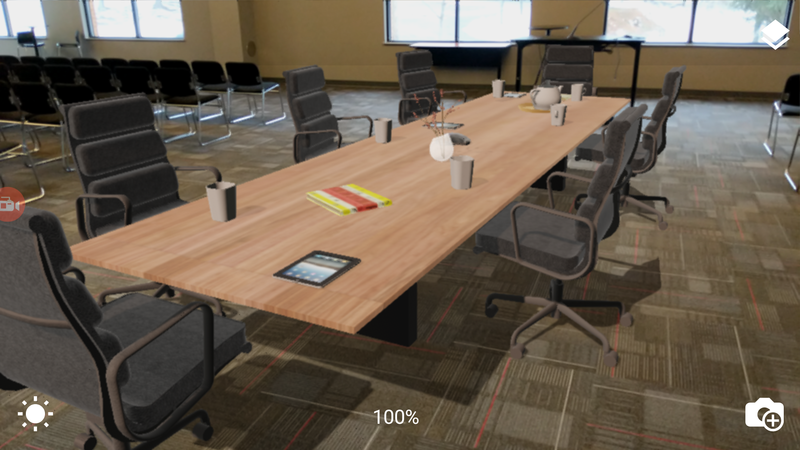 Another way ARCore functionality can help visualize designs in a real-world environment. Explore the new capability with our video. We’re also offering the sample files showcased in our video. After you’ve downloaded the Nomad app, log in and click the “Sharing” tab. Next, open the “Vectorworks Samples” folder and then the “Augmented Reality” folder. Lastly, click on one of the VGX files to access. Want to know if your Android can use ARCore? Read more about supported devices here. Learn more about our many other cloud service offerings, and why you should create your account today.